The 100.4 KLCBS has been fulfilling the needs of quenching the thirst of jazz enthusiasts especially in Bandung for 34 years.The KLCBS Jazz Alliance was born as a media that accomodates listeners (from beginners to jazz enthusiasts), collectors, experts, musicians and journalists. KLCBS Jazz Alliance already has its own regular event called JAZZ NOT JAZZ. 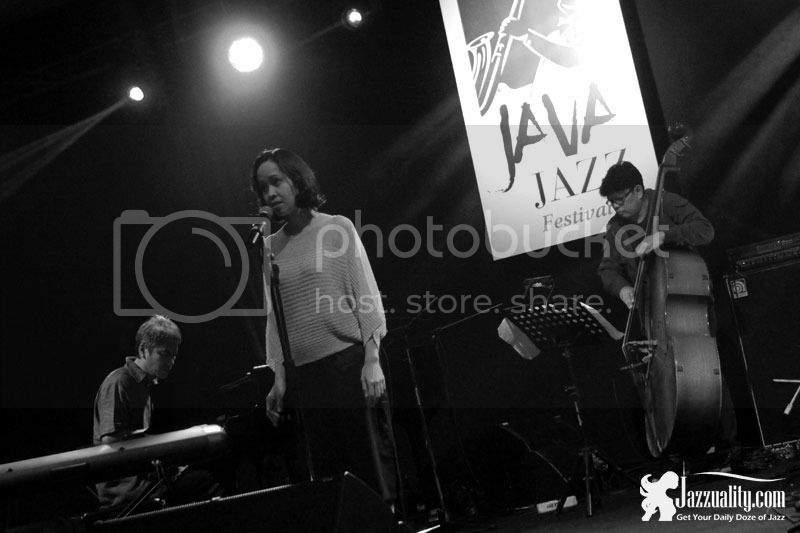 The last edition was held last December 2014 featuring Donny Suhendra Band (http://jazzuality.com/jazz-events/the-4th-jazz-not-jazz/). This coming Saturday, March 19, 2016 KLCBS in cooperation with the venue Novotel Bandung is ready to present the 5th JAZZ NOT JAZZ under the title of “Please Send Me Someone to Love”. This event is also intended to celebrate and support Earth Hour, a worldwide movement which encouraging individuals, households, business and so on to turn off the non-essential lights for one hour. As the Earth Hour 2016 will come exactly at the same day, Jazz Not Jazz 2016 edition is made in sync with it. Nazar Noe’man, the CEO of KLCBS and Riza Arshad as the band leader agreed to use acoustic instruments for this event. The simplicity sound produced by acoustic instruments represents the strong character of earth. 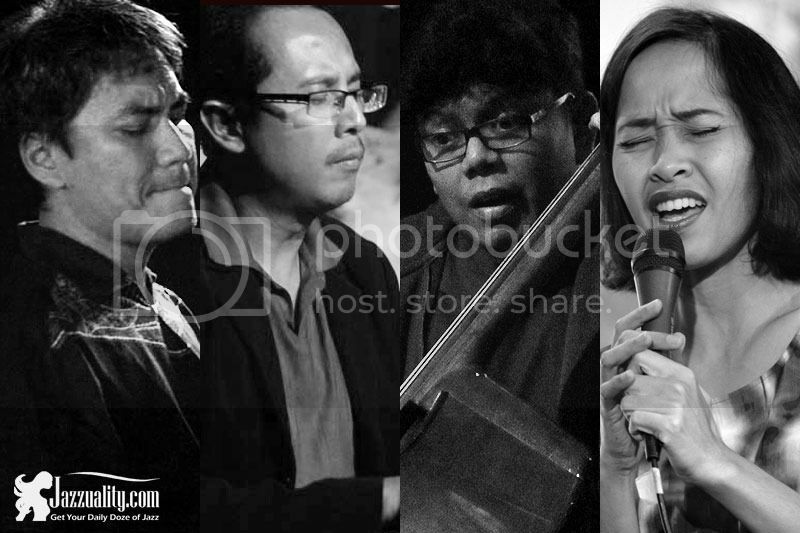 This concert will present the combination of new arrangement of classic songs from American and Indonesian Songbook, also the original compositions from the playing artists. What makes it even more special is that Imam Pras will play piano from Aksan Instrument, especially designed by Aksan Sjuman himself, originally made and crafted in Indonesia. Based on the lineup and the stories mentioned earlier, 5th JAZZ NOT JAZZ “Please Send Me Someone to Love” should be considered unique because the concept is different than what you find elsewhere. This event is also made as an effort to increase the appreciation of art performance and insights of jazz lovers. There will be Photography Exhibition with the theme of “Bandung Corner” by Bandung photographer Dudi Sugandi. Tens of pictures will be showcased, capturing the beautiful corners of Bandung. Novotel Bandung is going to ask all the audience to support the Earth Hour by turning off the light at The Square Restaurant and corridor areas for an hour, from 8:30 to 9:30 pm. Meanwhile, everyone could still enjoy the lovely sound of jazz played by the artists. To make it even better, Novotel Bandung is going to serve Buffet BBQ Night Dinner, only IDR 150.000 net for the first 100 pax. This event is sponsored by INDIHOME FIBER , TELKOMSEL and PIKIRAN RAKYAT, JAZZUALITY, WARTAJAZZ & BANDUNG NEWS PHOTO as Media Partners.